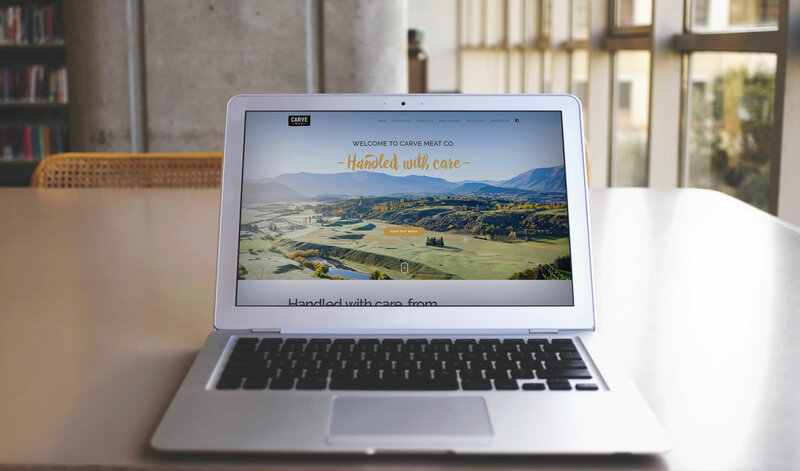 Dylan Garrod - Web Design and Branding Auckland | Carve Meat co. Carve Meat co. (formally known as Ruby’s list and Zeal Fresh) is the brainchild of directors Kate and Craig Luxton. Providing high quality cuts of meat to Auckland’s top chefs is what they do best. The brand, crafted by the team from Origami fit perfectly with a new responsive Wordpress website, offering a sense of synergy, care and freshness… equally reflecting Kate and Craig and Carve Meat Co.
- Creating a responsive bespoke website. - Working up an effective SEO strategy.